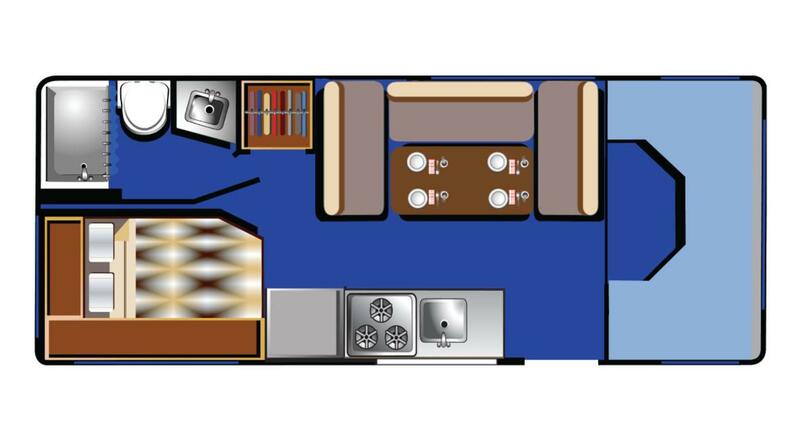 A compact Class C motorhome, the Road Bear C 22-24' is perfect for a weekend family outing or other small group site-seeing adventures. 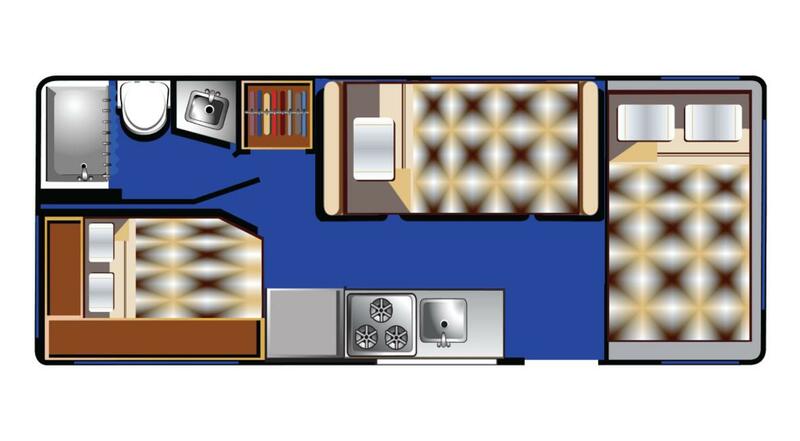 Extremely maneuverable, it sleeps up to 4 with a rear queen bed and a over the cab bed. 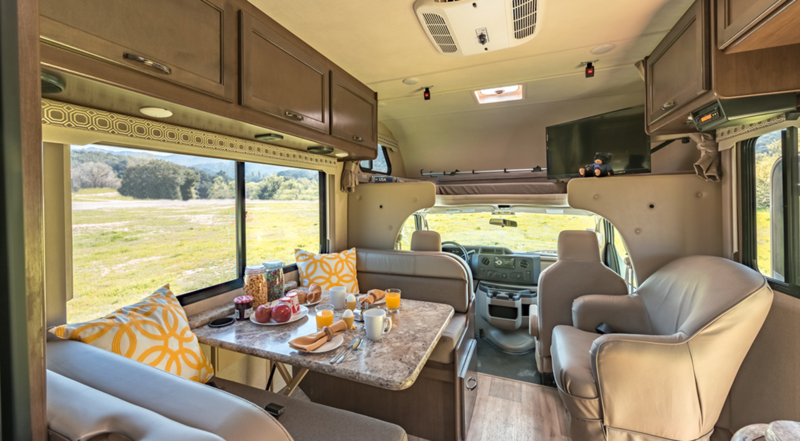 Road Bear RV brings you this RV with all the conveniences you'll need for the short get-away or extended trip, with a large storage bin underneath. A toilet, sink and shower, hot water heater, stove, microwave, fridge & freezer and generator are all on-board, so the only question is how much fun are you going to have? 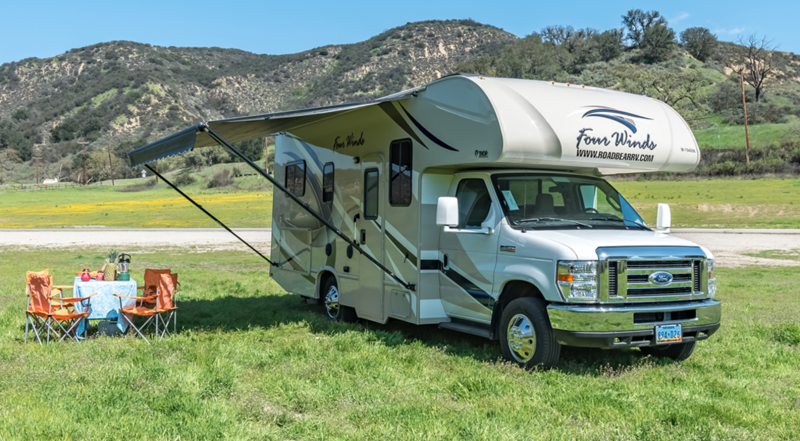 The powerful Ford V8/V10 gasoline engines are more economical than in the larger RV's and will move you along effortlessly while the air conditioning keeps you cool. 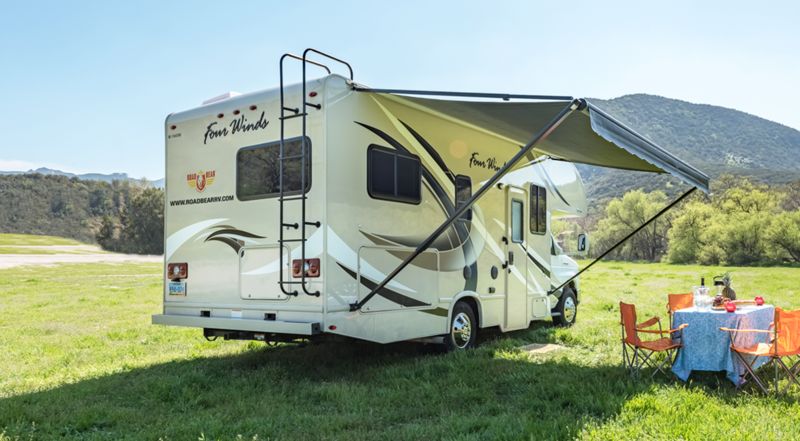 Enjoy the outdoors and sit protected under the retractable awning! Yes, life can be good on the road, as you relax and think about the next days activities! 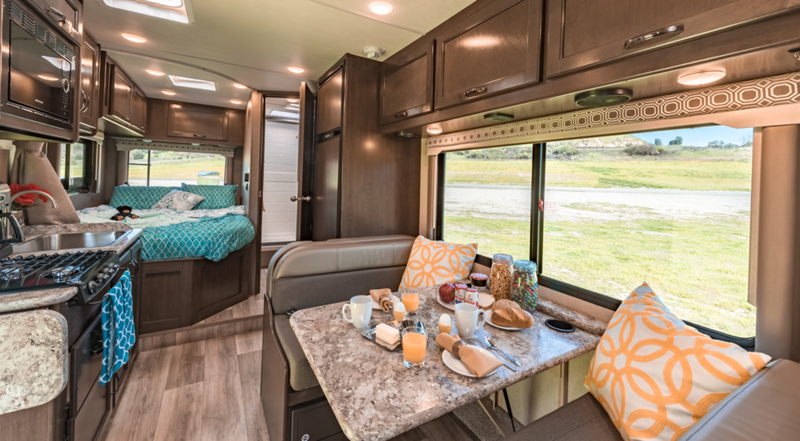 Just give Road Bear RV rental a call and our staff with many years of RV rental and motor home experience will be able to answer any of your questions and get you started on your next RV vacation!